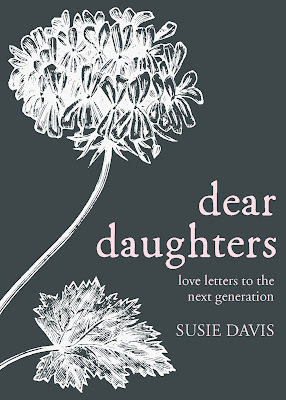 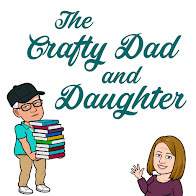 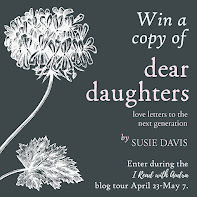 For the next two weeks, my blog team will be reviewing Dear Daughters by Susie Davis, published by Abingdon Press. 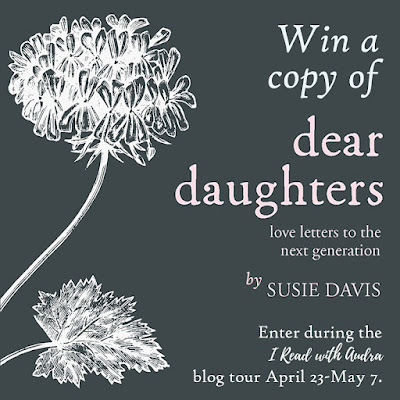 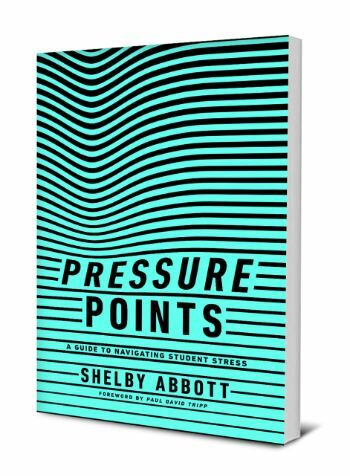 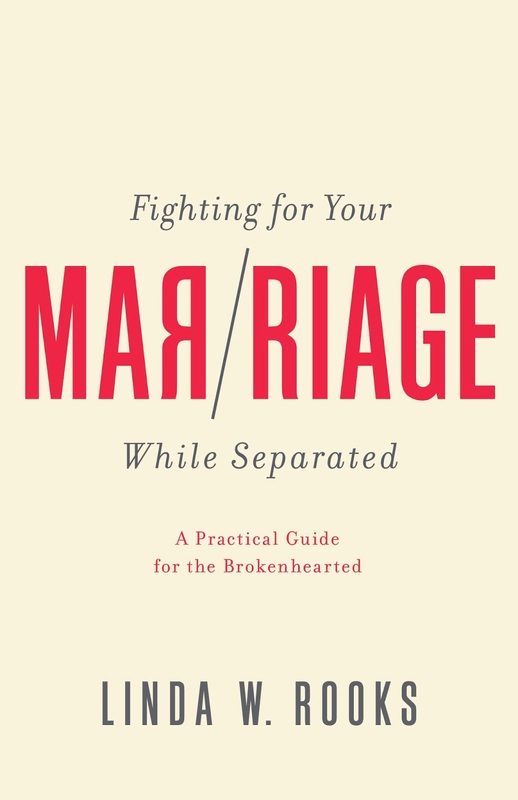 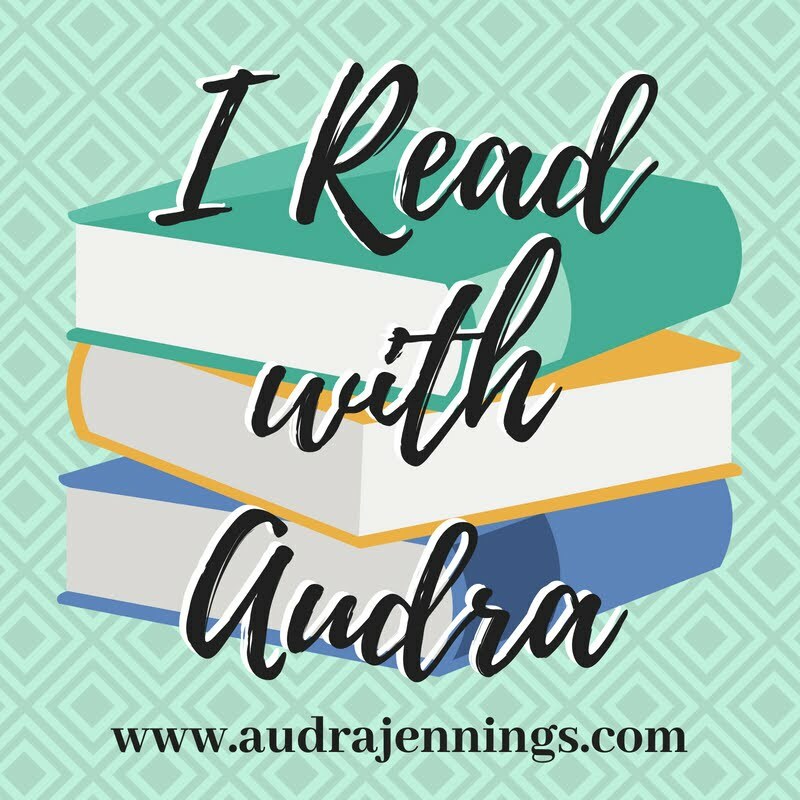 Learn more about the book, then enter to win a copy of your own. 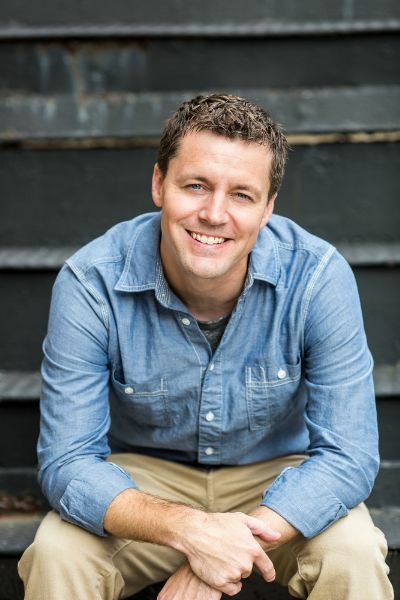 I'm giving away a book at the end of the tour. 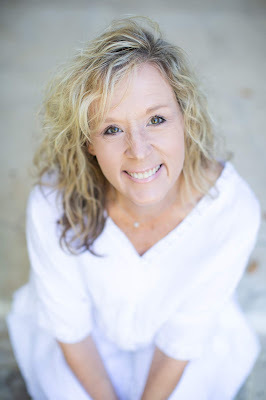 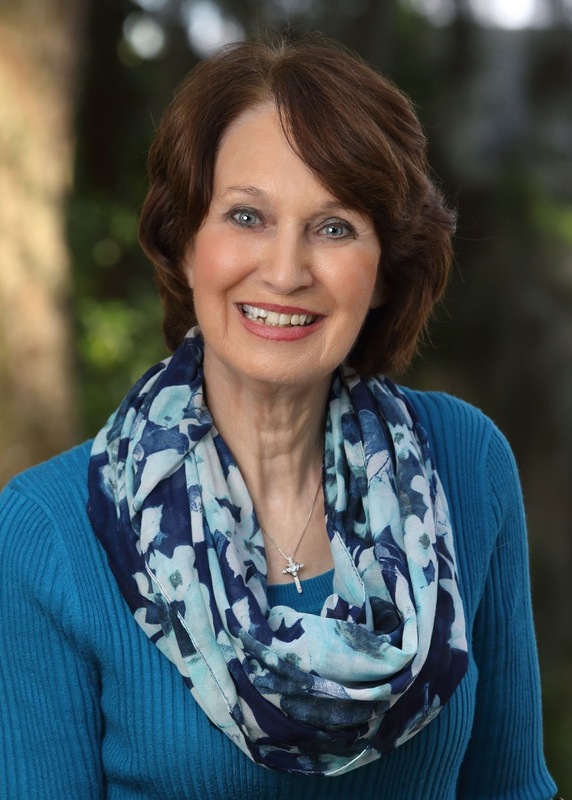 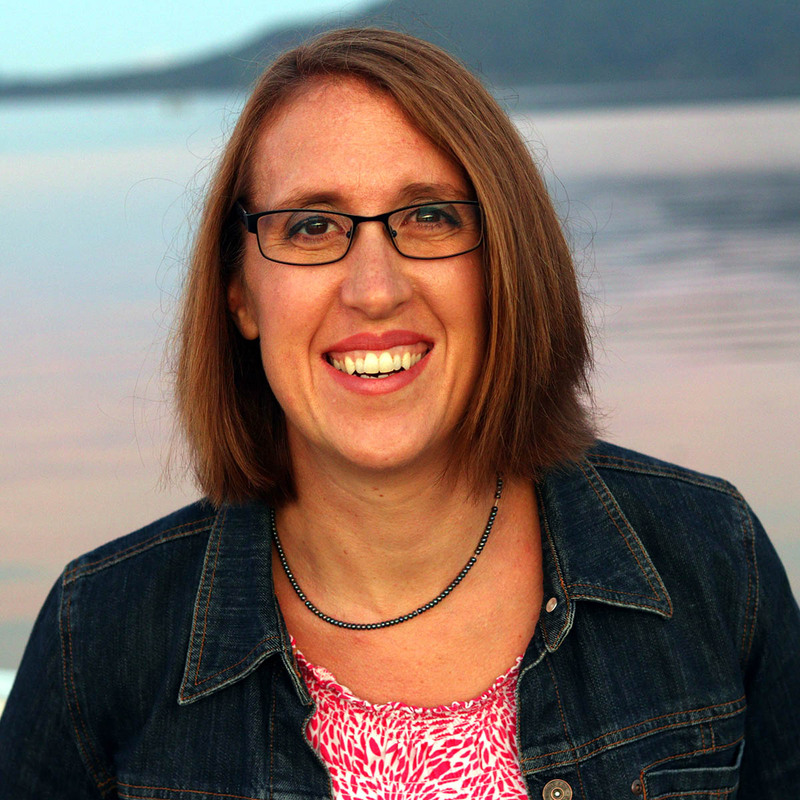 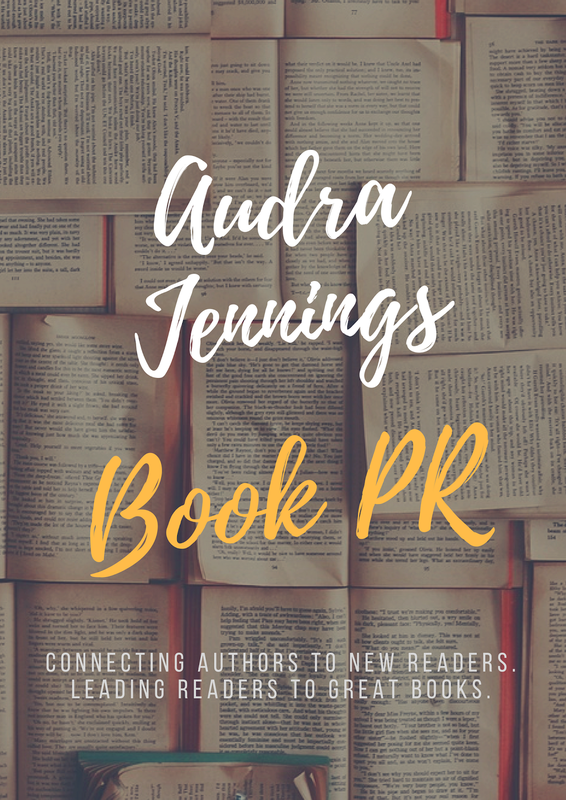 She is also active on Facebook (@davis.susie), Twitter (@susiedavis) and Instagram (@susiedavis). 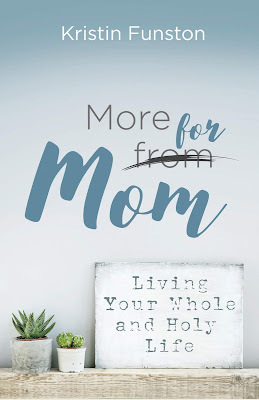 This refreshing collection of 90 daily devotions comes from two moms who’ve found themselves face-to-the-floor in need of encouragement and now offer it to you. 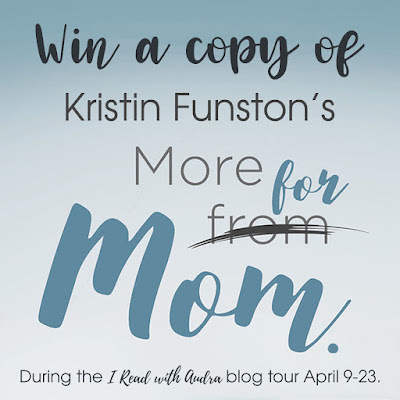 Through humor and vulnerability, these short messages of truth remove the filters of perfection clouding mom's vision and bring clarity to her purpose as a mom. As moms read the Scripture and prayer that accompany each day’s message, they’ll discover more fully who they are in Christ and how to raise their children to reflect His love to the world. 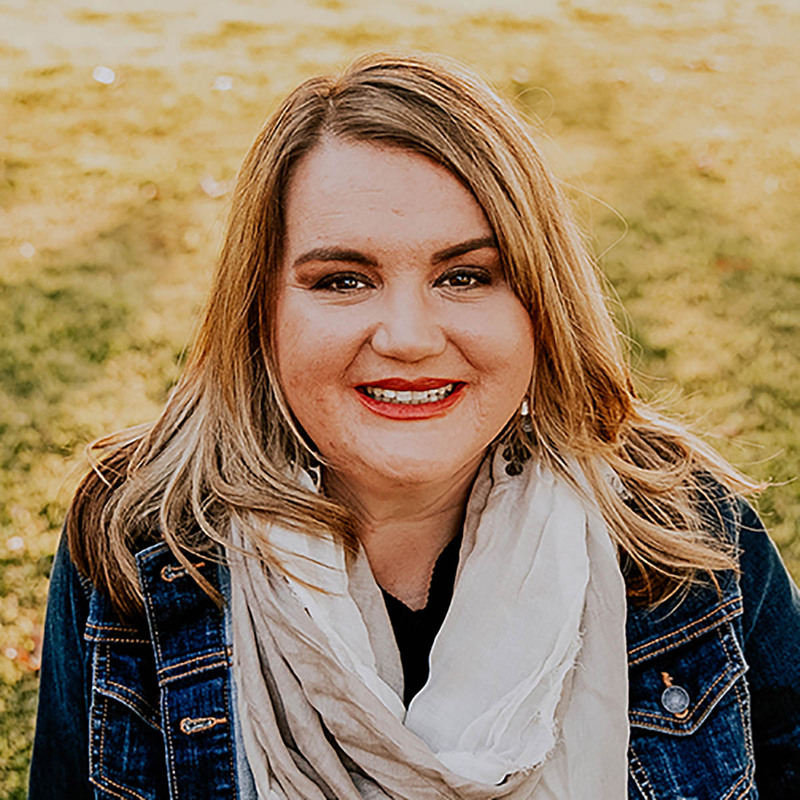 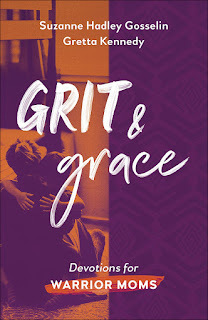 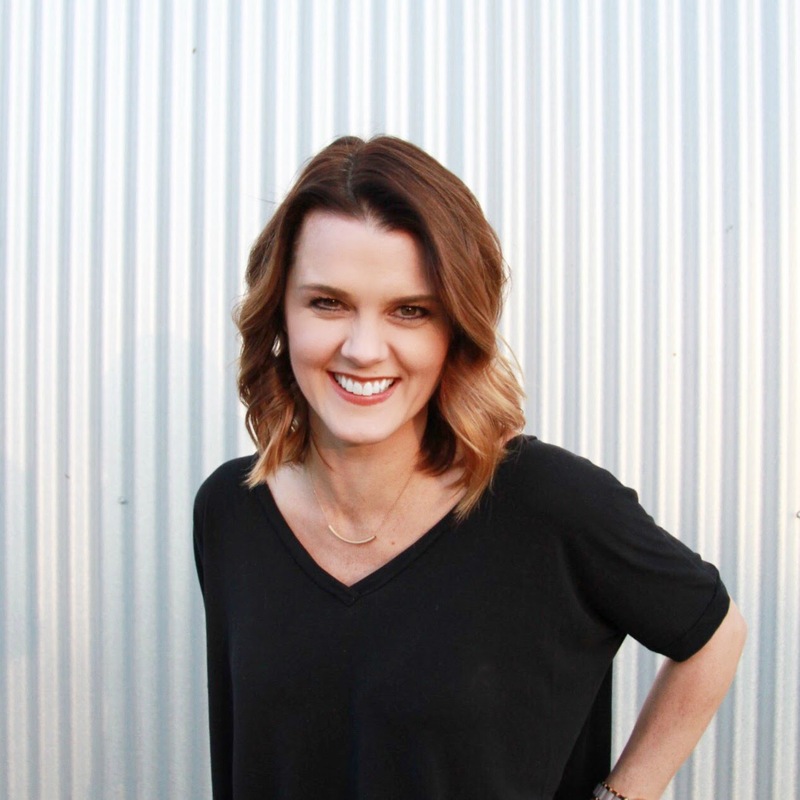 Fellow Grit and Grace Warrior Moms can connect on Facebook (gritandgracemoms), Twitter (Gritandgracemom) and Instagram (@gritandgracemoms). 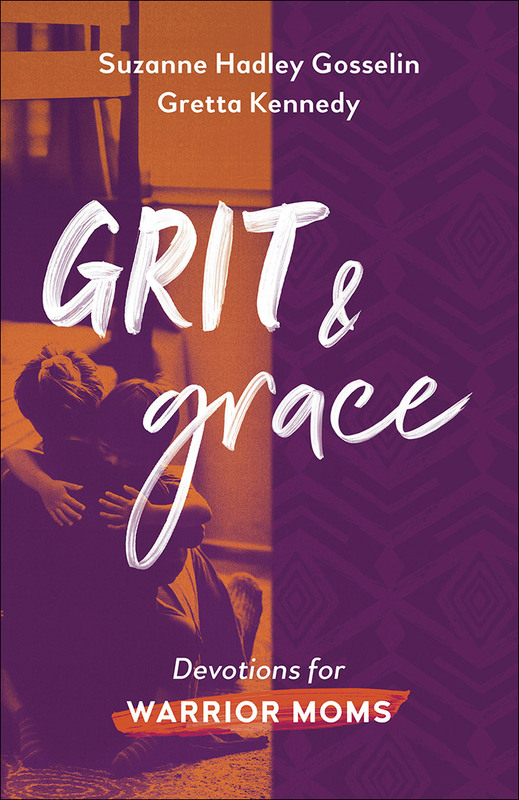 Grit and Grace is her first book.